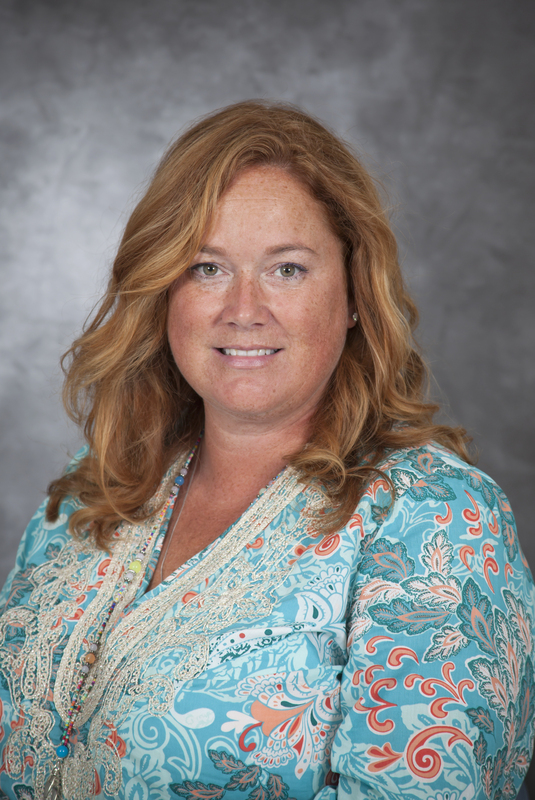 Mrs. Seely has been with EWP since 2010. She became the director in 2014. She has a B.Ed in Early Childhood Education which she attained from the University of Toledo. 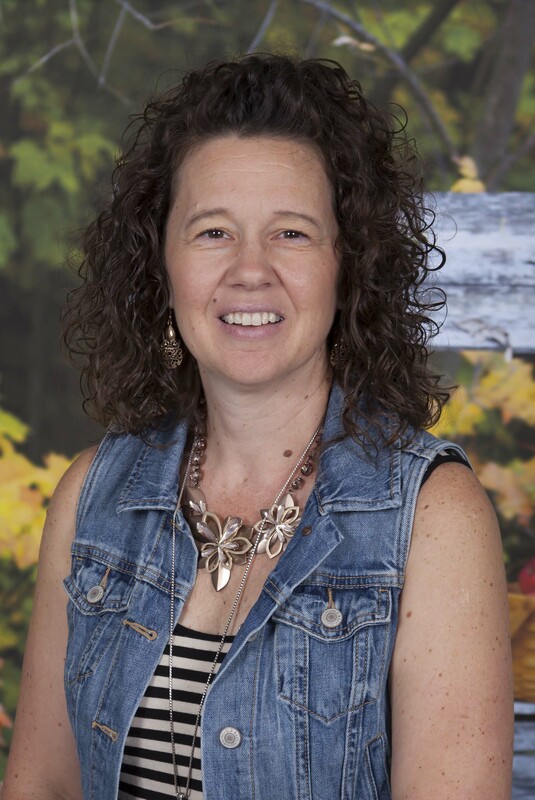 Mrs. Seely has been working in the early childhood field for over 20 years in various capacities including Montessori and Children’s Ministry. She believes that the first five years of a child’s life are the most important. It is during those critical years that children are molded into who they will become as an adult. Her goal is to offer students enriching experiences that nourish them spiritually, inspire them academically, support them emotionally and guide them socially. She is married and the mother of three children. 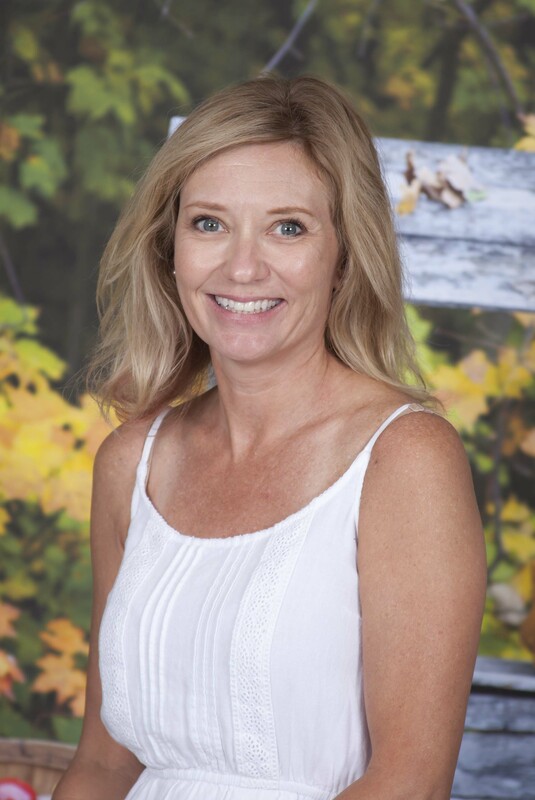 Mrs. Faulkner has been teaching at EWP since 2007. She has a degree in Business from Owens State Community College. She strives to provide a classroom that makes students feel welcomed and loved. She recognizes that each child in unique and her goal is to encourage them to develop and grow at their own pace and style. She is married and the mother of two sons. Her oldest son is serving in the United States Marine Corps and her youngest son is an EWP graduate! 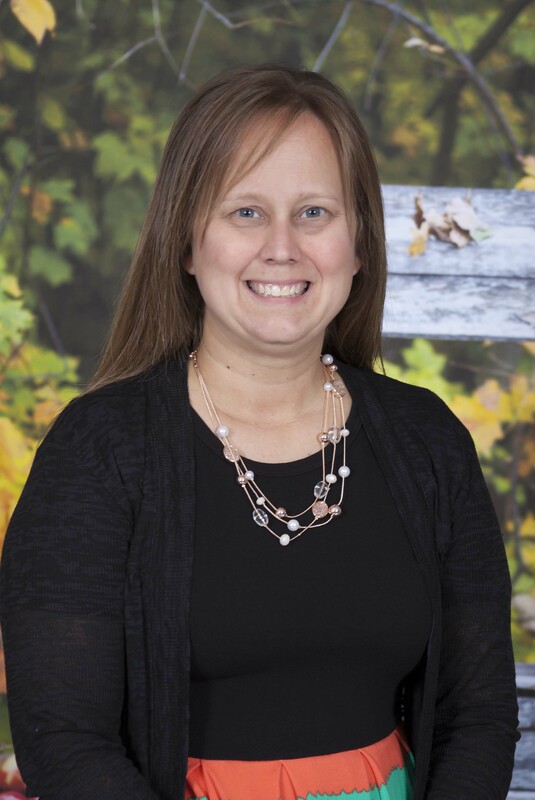 Mrs. Skiba has been with EWP since the fall of 2009 and began teaching in 2014. Before coming to EWP, Mrs. Skiba worked as a substitute for the Rossford School District, primarily in their preschool classrooms. Her goal for her students is to make their first educational experience the best and begin to lay the foundation for academic success. She believes that education starts with a solid partnership between parents, students and teachers. She is married and the mother of two children. Mrs. Mazza acquired her Associates Degree in early childhood education from Owens State Community College. 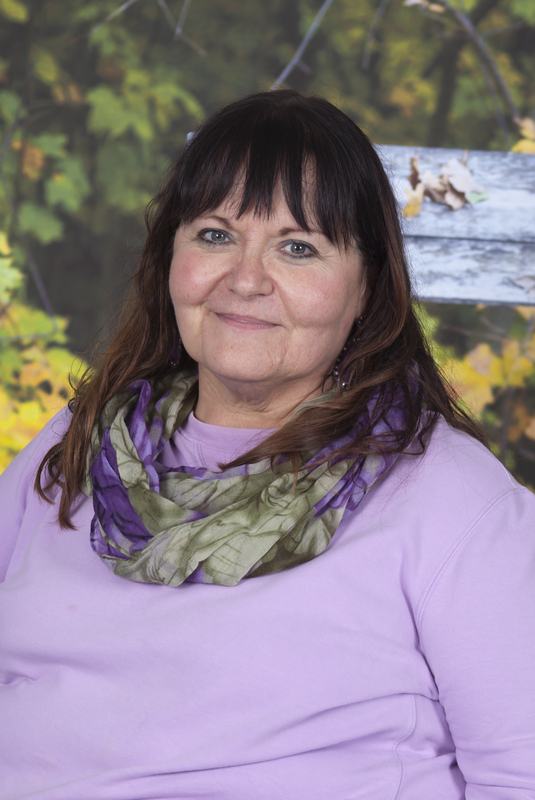 She is committed to providing families with a loving and developmentally sound foundation for a time of learning. She believes children should be allowed to explore, inquire, play and discover the world around them. Mrs. Mazza is married and has one daughter. In her free time she enjoys spending time with her family. She especially likes to go camping, go to the cabin and hang at the barn watching her daughter ride. 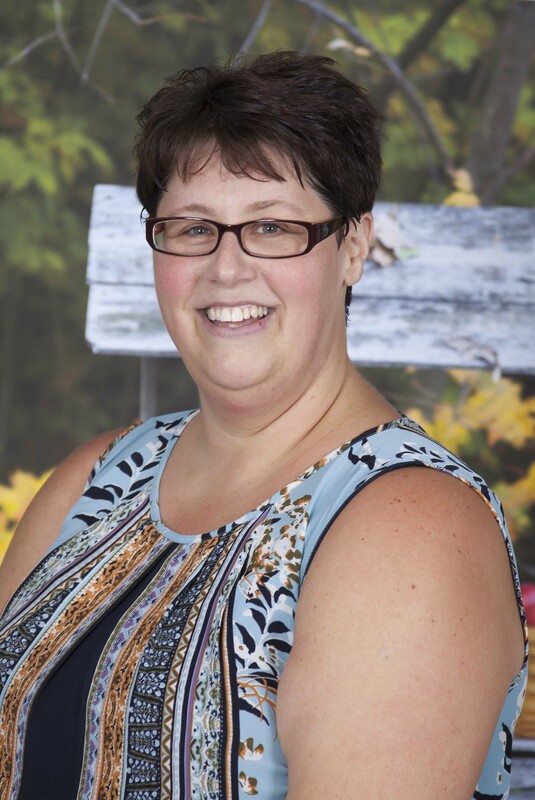 She started teaching at EWP in the fall of 2016. Mrs. Erickson attained her Associates Degree in Early Childhood Education from Owens State Community College. She believes children learn best through play and it is her goal to provide a fun and loving learning experience for children to grow. Newly married, Mrs. Erickson and her husband reside in Toledo with their two dogs, Scrappy and Stout. For fun she loves to sing and play guitar and wants to incorporate her love for music in the classroom. This is her first year at Elizabeth Wayne Preschool and she cannot wait to see what the school year holds! Mrs. Perry attained her Associates Degree in Early Childhood Education from Owens State Community College. 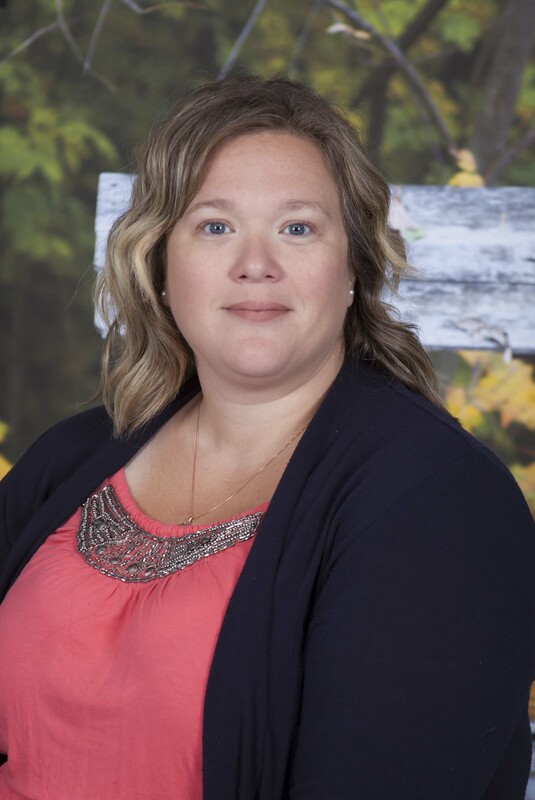 She is passionate about providing experiences for young children to develop their capabilities so they can enter kindergarten with skills that will help them succeed in their education and everyday life. Mrs. Perry believes that when children are excited about learning and provided opportunities they become intrinsically motivated to learn, develop and have fun doing so. She grew up in Elmore and resides there still with her husband and two daughters. In her spare time she enjoys camping with her family and supporting her daughters in their sports and extracurricular activities. She joined the EWP team in 2014. Mrs. Wilt is no stranger to Elizabeth Wayne Preschool as she was a parent here long before becoming an Assistant Teacher. She studied business at Owens Community College and has been moonlighting as an office assistant/bookkeeper at her friends dance studio for several years. 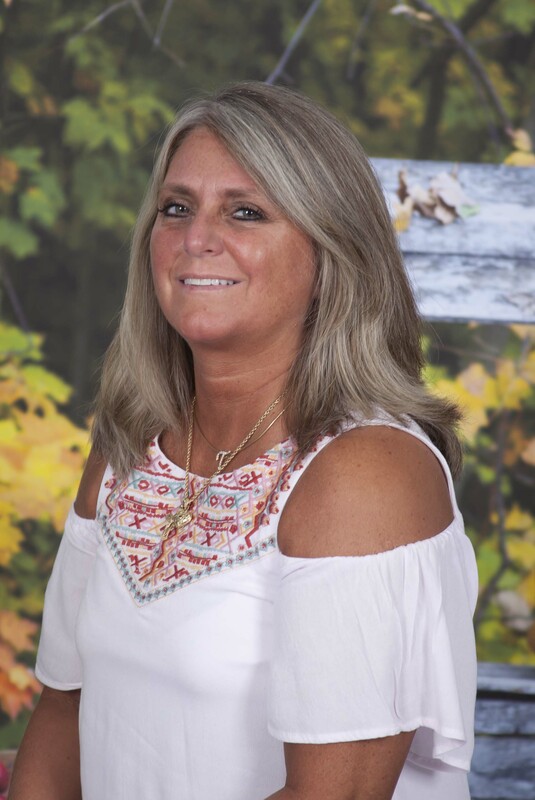 Now that all of her children are in school, full-time, she is looking forward to assisting Mrs. Perry create a comfortable and loving environment for their students. Mrs. Wilt is organized, creative and loves working with children. She is married and has four boys. Mrs. Fisher holds a degree in Human Services from the University of Toledo. 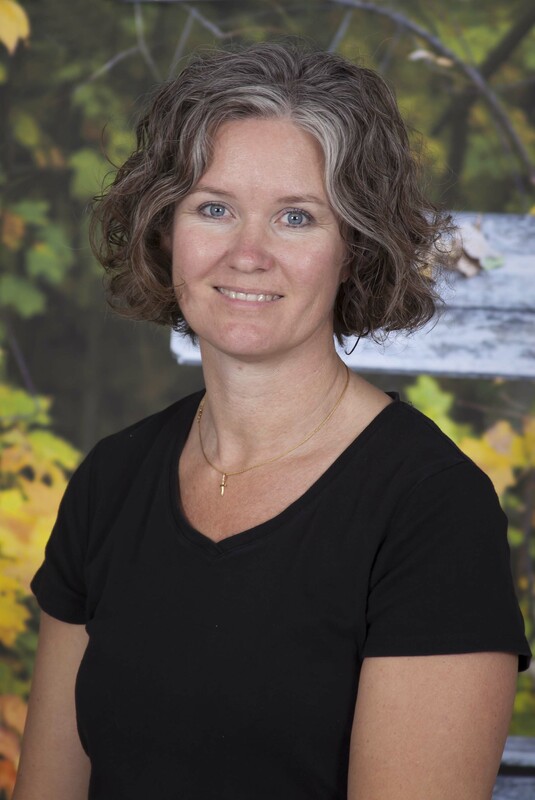 She has been teaching at EWP since 2001. She has been working in the field of early childhood education since 1989. 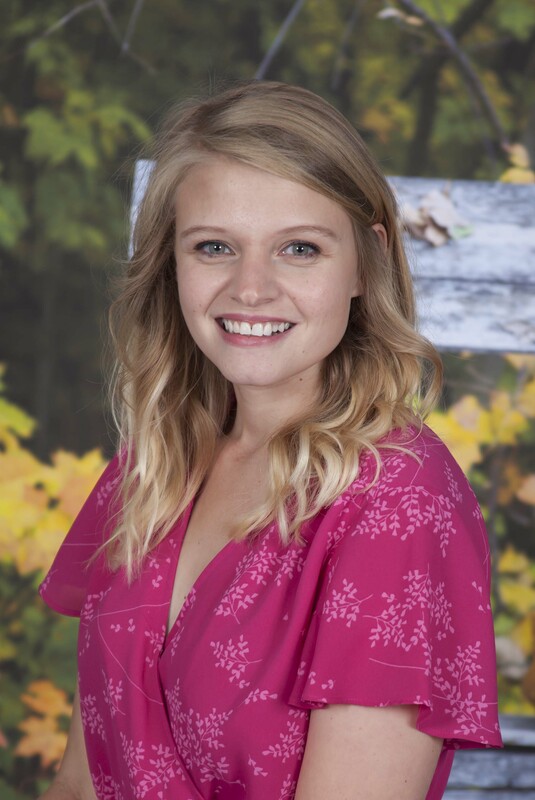 She enjoys helping students prepare for kindergarten through developmentally appropriate activities that challenge each student’s wide range of abilities. She is married and the mother of three children. Mrs. Grycza began with EWP the spring of 2017 as a substitute teacher. She holds a Marketing and Sales degree from Owens State Community College. She substitute taught at a couple daycare/preschool facilities, was a pharmacy technician for a few years, but found that her passion was either working with children or the older and elderly. After working for 7 1/2 years in an Assisted Living community as an Activity Assistant with Alzheimer’s patients, she found that she really wanted to get back into the preschool setting. She understands that each child is unique and they grow and learn at their own pace. Mrs. Grycza is married and has a daughter who attends EWP, an Angel in heaven, and a German shepherd mix named Hershey. 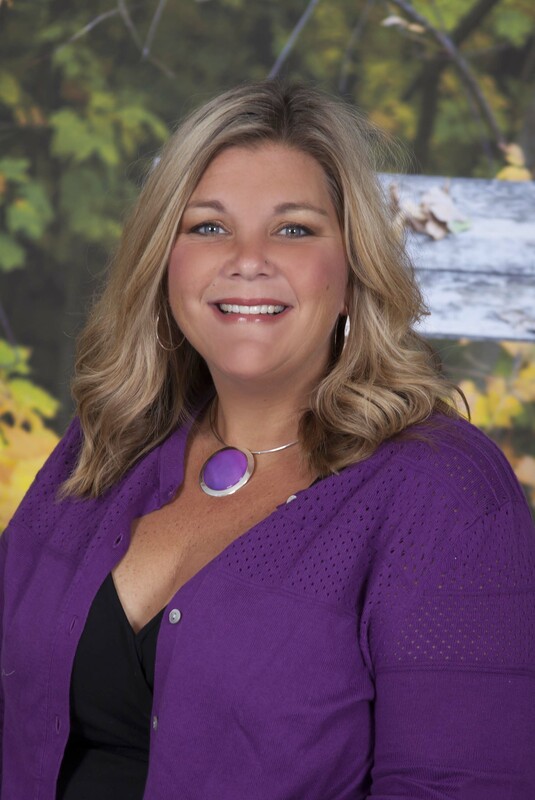 Mrs. Robbins graduated from Huntington University with a degree in Education. She has been teaching at EWP since 2008. She believes that preschool is a place to have fun and be silly while learning the necessary skills to excel as a student. Mrs. Robbins knows the importance of challenging students to help them reach goals while encouraging growth with love, patience and excitement. She is married and the mother of three children. 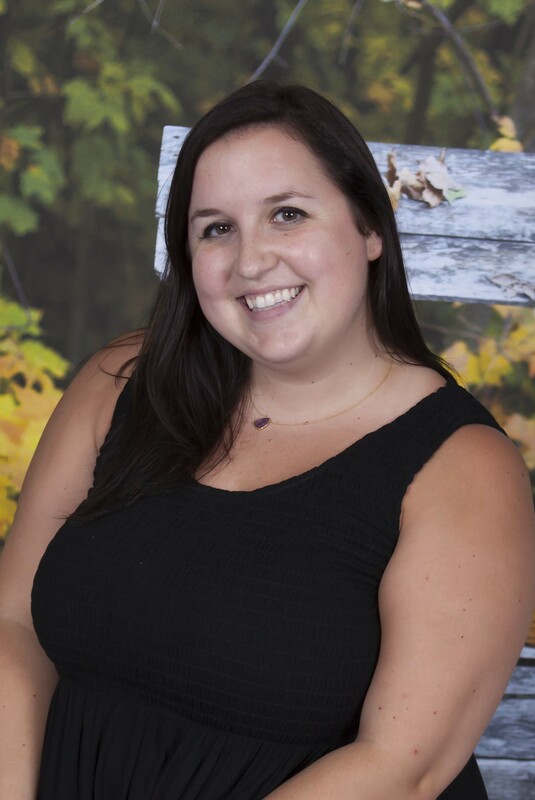 This will be Ms. Gallagher’s second year as a member of EWP’s educational team. She is looking forward to assisting Mrs. Robbins with Kinder Start. Ms. Gallagher has a B.Ed. at the elementary level from the University of Toledo and her Master’s from Marygrove College in Detroit. She’s a retired classroom teacher of 35 years but remains a teacher with Safe-T-City Summer Program sponsored by the Toledo Police Department. She firmly believes that her mission is to promote and nurture in those students entrusted to her, the belief that they can do whatever they put their minds to. 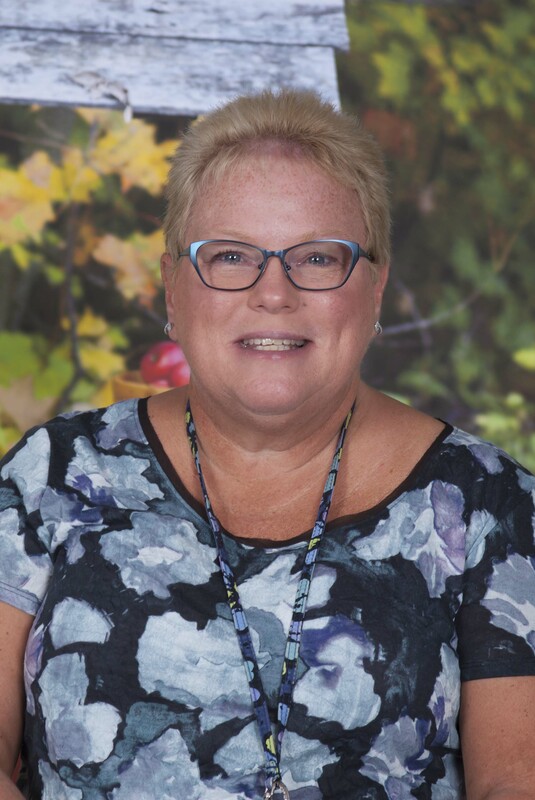 Mrs. Daly rejoined EWP as a Lunch Bunch and Floater Teacher in 2015. She originally worked at EWP as a Teacher Aide from 2006 to 2010. She enjoys working with children and helping them learn everyday. She is married and has one daughter. Mrs. Daly enjoys traveling with her family and antiquing at estate sales. Mrs. Juhasz lives in Perrysburg, is married and the mother of four. 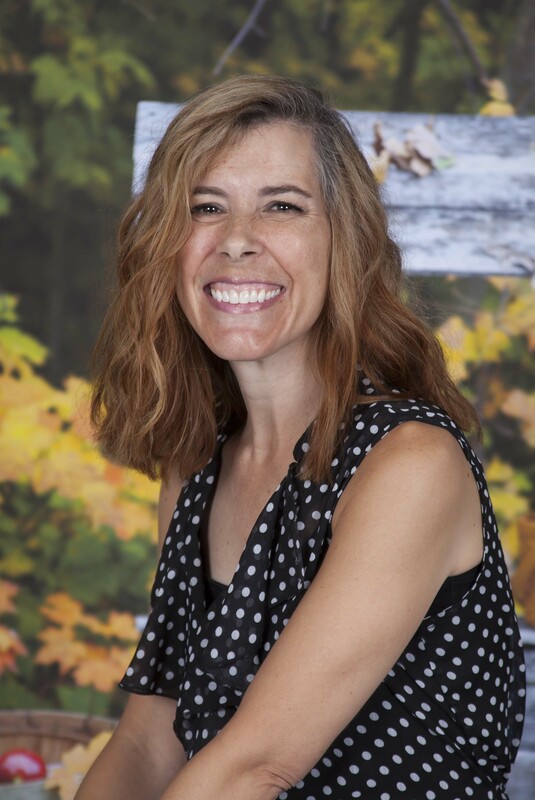 When not at EWP, she is the director of children and family ministry at Christ Presbyterian in Toledo She has a passion for working with children. She also enjoys entertaining and food! Scrapbooking is her getaway activity when she needs to recharge. She feels blessed and tries to live her life so others can see Christ’s love through her. This is Mrs. Juhasz’s first year at EWP. Mrs. Sluhan began teaching art at EWP in the fall of 2016. She studied art at the University of Kentucky and Lourdes College and then began a career in event planning and design. She loves children and is excited to bring the arts to EWP preschoolers. She is married and the mother of two girls. Ms. Perron is a graduate of Bowling Green State University. She received a Bachelors of Musical Arts with a minor in Psychology. She was born and raised in Toledo, OH. Ms. Perron LOVES to sing in choir! When she is not teaching at the preschool, you can find her singing in the St. Mark’s Lutheran Church Choir in Bowling Green. Her favorite animals are elephants and cats. She owns a boy cat named Pavarotti and he has two different colored eyes. Lastly, Ms.Perron loves being in nature, swimming, and going for hikes! Jennifer joined the parish in August 2015. 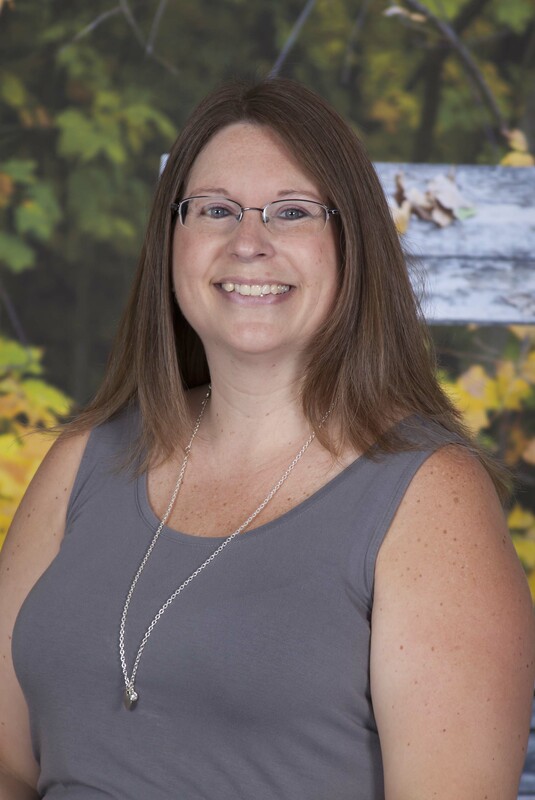 She received a Bachelor of Science in Education degree from BGSU and holds a teaching license as a Mild/Moderate Intervention Specialist K-12 in the state of Ohio. Her seminary training includes a Master of Arts in Religion from Lutheran Theological Southern Seminary in Columbia, SC. In May 2016, she received her doctorate in Christian Education from Lutheran Theological Seminary of Philadelphia. 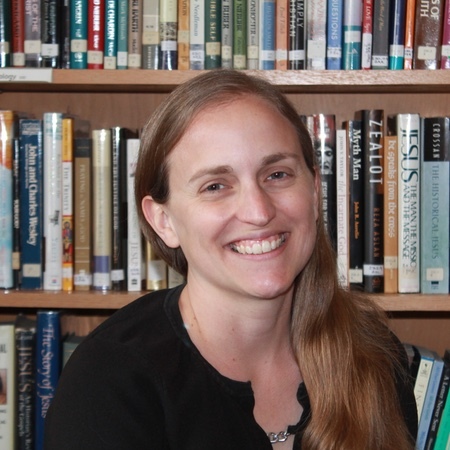 Her doctoral thesis examined postmodernism’s effects on education in the specific context of preschool chapel. Jennifer is a rostered deacon in the ELCA (Evangelical Lutheran Church in America). She was consecrated as a diaconal minister on November 16, 2003 in Oak Harbor, Washington. She has been married to Israel for 15 years and has three children, Rebekah, Zeke, and Rede.